Do you love to watch comedy films? Are you often looking for funny films to watch? Well, you guessed it! We’ve got you covered for great comedy films to watch this summer at Cinema Paradiso! After all, comedies are undoubtedly popular and there’s nothing better than discovering good comedy films to watch. In fact, in 2016, according to the BFI, the top three home-grown productions popular with UK audiences were all comedies: Absolutely Fabulous: The Movie, Eddie the Eagle and Dad’s Army. And 2018? With comedy films like Game Night, Deadpool 2 and Sorry to Bother You released, it is easy to see how comedy firmly remains a favourite genre, at both the box office and at home. Despicable Me 3, most definitely, came out on top in 2017, earning £46 million at the UK box office and reaching number 4 in the 2017 top 10 films at the UK box office (reported by inews). 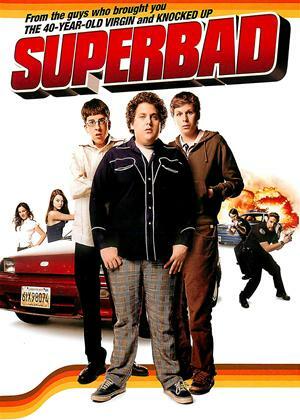 Seth (Jonah Hill) and Evan (Michael Cera) want nothing more than to lose their virginity before heading off to college. To do that, though, they need to get liquor for the big party that night. With the help of their friend Fogell, a.k.a. 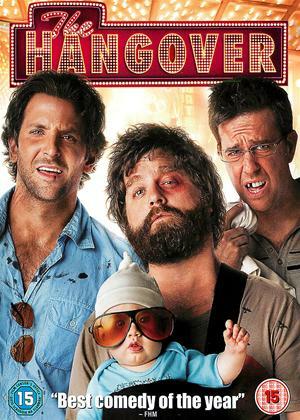 McLovin (Christopher Mintz), and his fake I.D., the three of them go on a hilarious chase for that elusive booze, dodging incompetent cops while attempting to reverse a lifelong losing streak in one hilarious night. Rewind it back 10 years earlier and we’re still smashing the hit comedies! 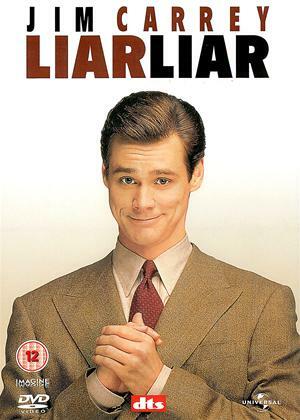 Liar Liar features Jim Carrey who always promises hilarity, no matter what film he features in. 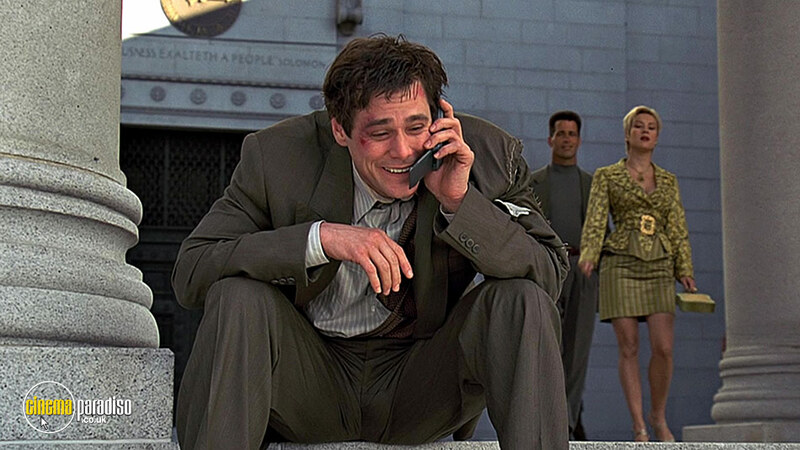 What’s more, Liar Liar simply has to be a top choice of Jim Carrey comedy! The second of three collaborations with director Tim Shadyac, the plot centres around hot-shot lawyer and father-of-one Fletcher Reede, not being allowed to lie for 24 hours. The audience sees through comedy how not being able to lie, eventually fixes his slightly torn relationship with his son Max. 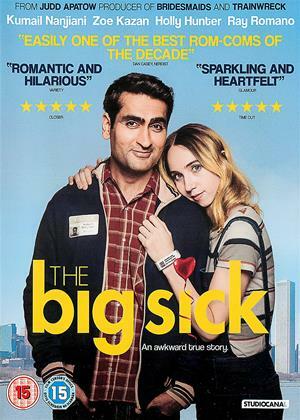 Bringing us further into the present day, The Big Sick manages to be intercultural and funny. 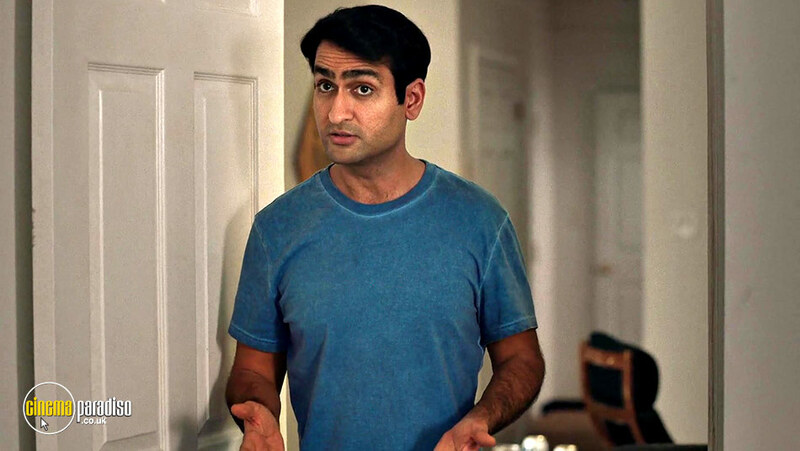 Directed by Michael Showalter, the plot follows the (frowned-upon) romance of Kumail (a comedian with a Pakistani background) and Emily (a white woman), loosely based on the real-life romance of Kumail and Gordon. One of the most popular comedy films to watch in 2013, released amongst the big comedy hits like Scary Movie 5 and Despicable Me 2, We’re The Millers features Jennifer Aniston and Jason Sudeikis. The plot centres around a mature pot dealer inventing a fake family in order to ship a huge amount of weed from Mexico to the U.S. 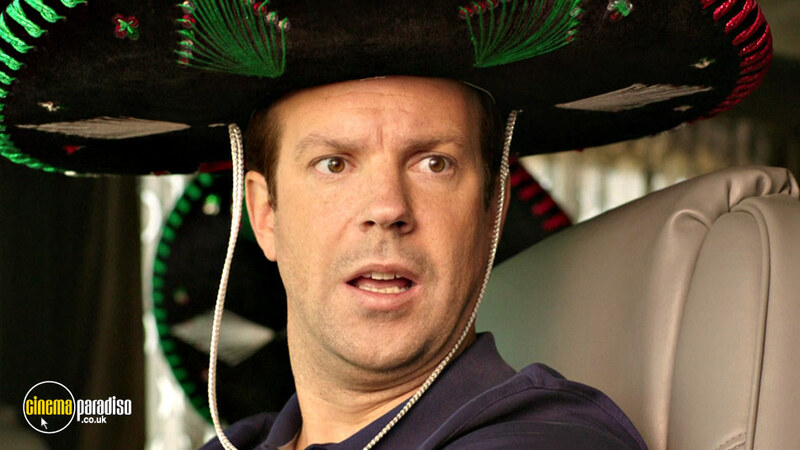 Directed by Rawson M. Thurber, We’re The Millers definitely offers a new take on your average summer holiday! While we all know how stressful it can be to meet your partner’s parents, it can’t get much more challenging than Greg Focker’s experience! 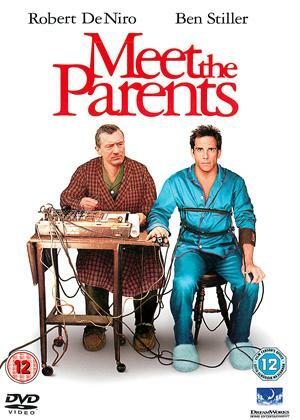 Played by Ben Stiller, Greg Focker is intimated by his soon-to-be Father-in-Law Jack Byrnes, played by Robert De Niro. A former CIA agent, Jack is suspicious of Greg from the beginning and definitely puts obstacles in his way. 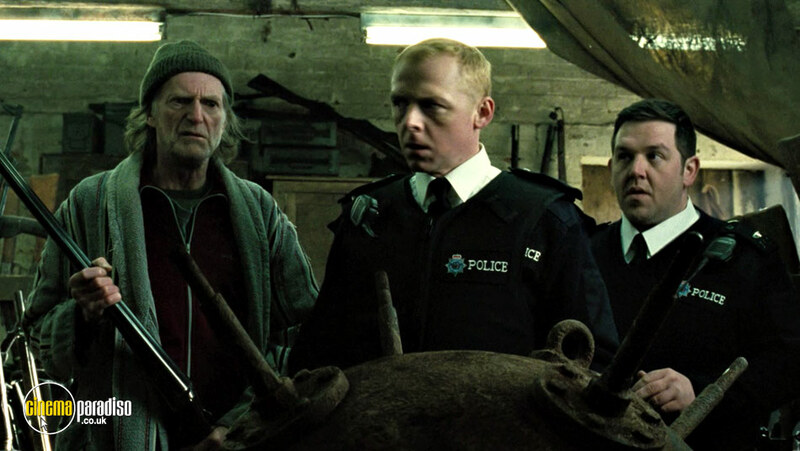 Hot Fuzz is a hilarious police parody and it is one of three movies in the Cornetto Trilogy. 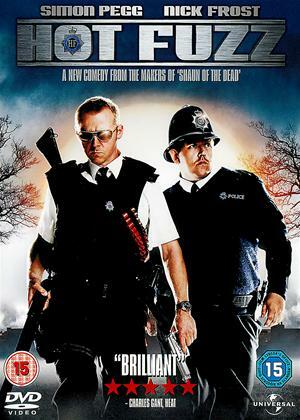 With the screenplay written by Edgar Wright and Simon Pegg, Pegg plays P.C. Nicholas Angel, a celebrated copper who begins to suspect something suspicious when his sleepy village experiences a spike in mysterious deaths. Having already gained a following with previous works such as Spaced, Pegg and co-star Nick Frost starred in the film to widespread critical acclaim and a strong theatrical run. Perhaps a warning not to go too heavy on the pints this summer? This buddy comedy has gone on to become a firm fan favourite in the eight years since it’s release. 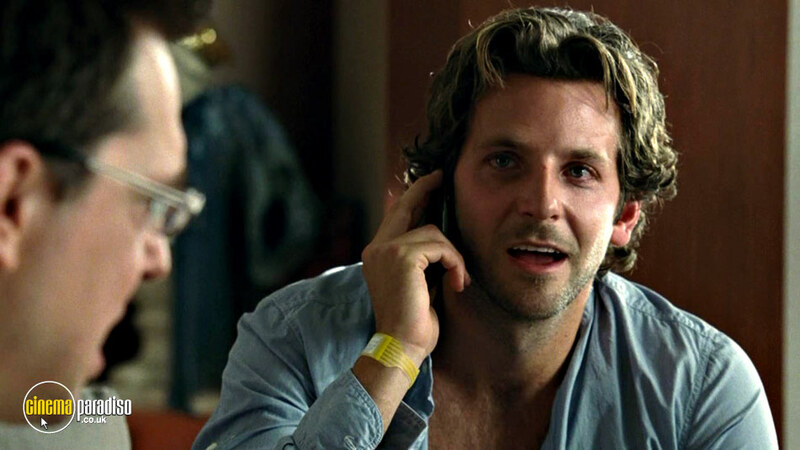 Starring Bradley Cooper, Ed Helms and Zach Galifianakis, the film chronicles the morning after a Las Vegas bachelor party gone horribly wrong. An instant hit with audiences and critics, the film garnered a worldwide gross of more than $467 million, and was awarded a Golden Globe among other awards. The Pythons were on fine form in this slapstick caper, widely regarded by cinema lovers and critics as being one of the best comedies ever produced. 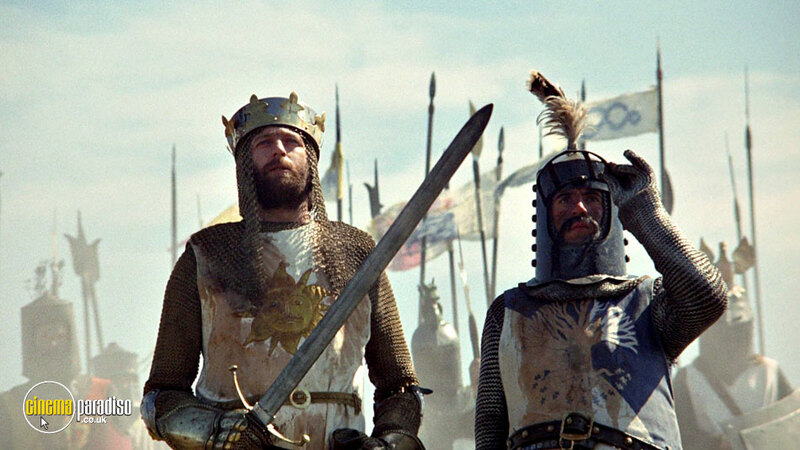 The film parodies King Arthur and the Knights of the Round Table on their mission to find the Holy Grail, and upon release became almost an instant classic. It has since spawned the stage production of Spamalot, with the original film enjoying several re-releases as well as rankings on the top comedy listings of all time by several publications. The now-infamous hair scene featuring Cameron Diaz is just one of many memorable moments from this beloved comedy. Following the plight of a lovestruck Ted Stroehmann (Ben Stiller), the film sees numerous familiar faces fight for the affections of Mary (Cameron Diaz). The film won numerous awards at the time of release, and has since been ranked 27th out of the 100 funniest movies of the 20th century by the AFI. 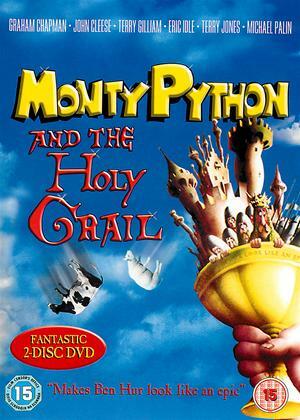 Total Film magazine has also singled out the film’s comedic value, naming it the fourth-greatest comedy of all time. We have plenty of comedy films to watch at Cinema Paradiso. Enjoy browsing our range of great comedy movies and choose one dependant on your mood. Fantastic! From Paddington 2 to Downsizing, Jumanji: Welcome to the Jungle and more, you’ll find plenty of good comedy movies to watch at Cinema Paradiso.